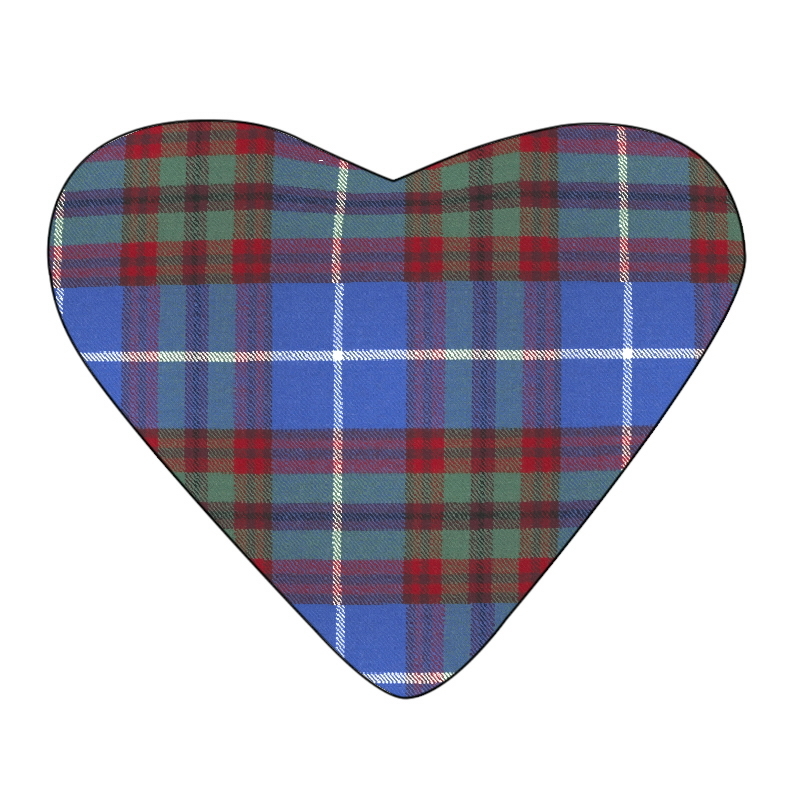 Capital of Scotland and home to the world famous Edinburgh Castle, it is only fitting that Edinburgh should have its own tartan. 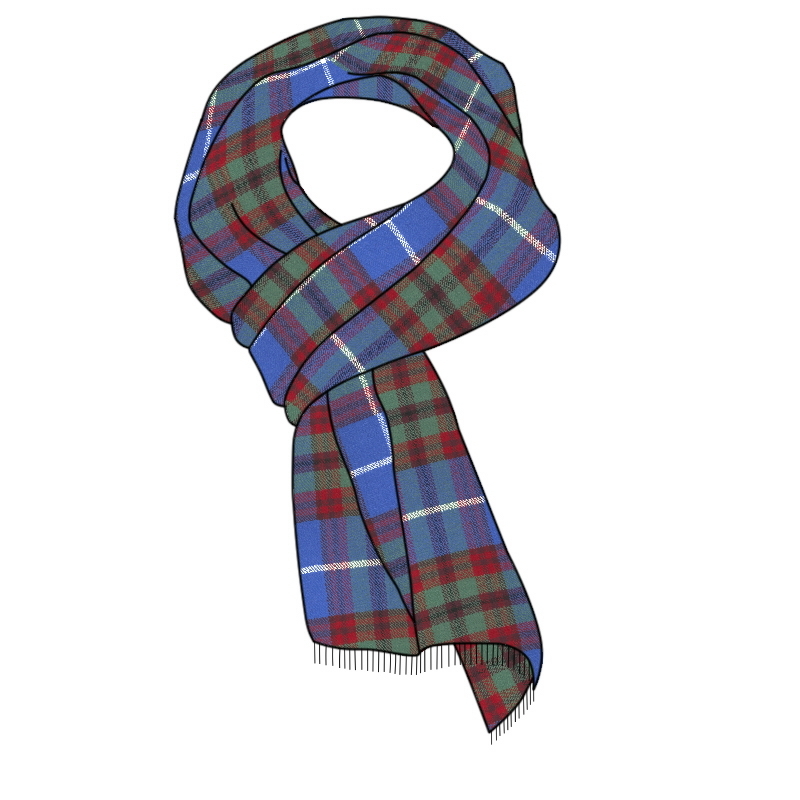 The tartan features the blue and white of the Saltire combined with the greens and reds taken from the colours of the hills and landscapes around Edinburgh. 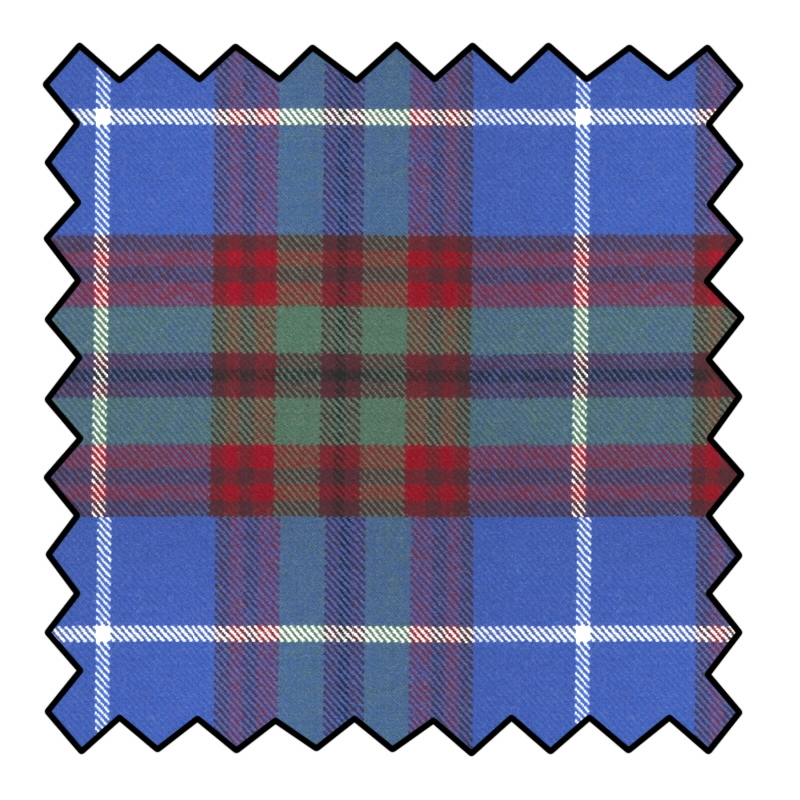 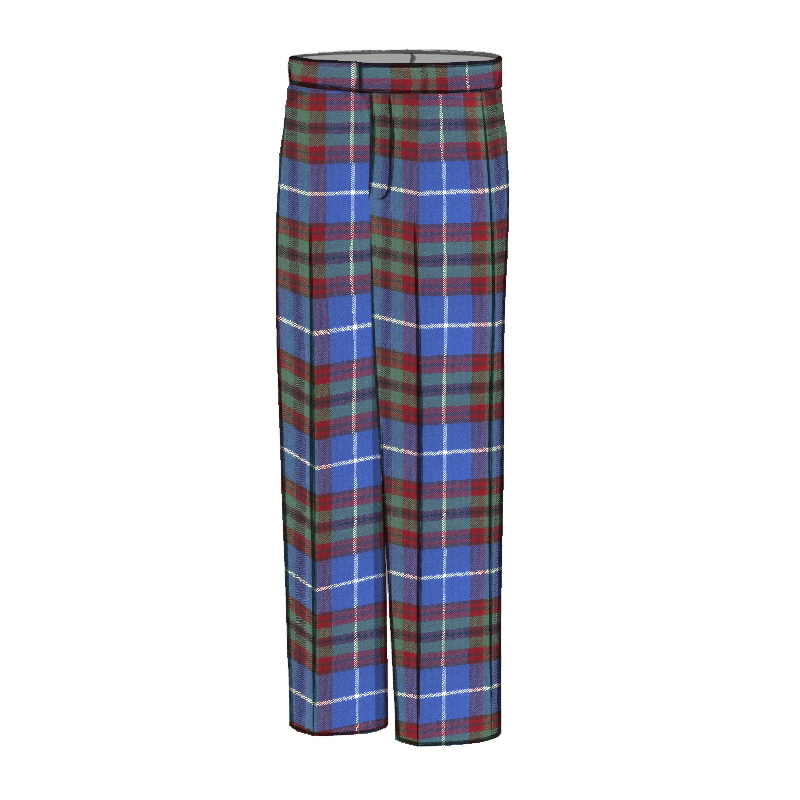 The Edinburgh tartan was designed in 1970 by Hugh Macpherson to commemorate the Commonwealth Games held in Edinburgh. 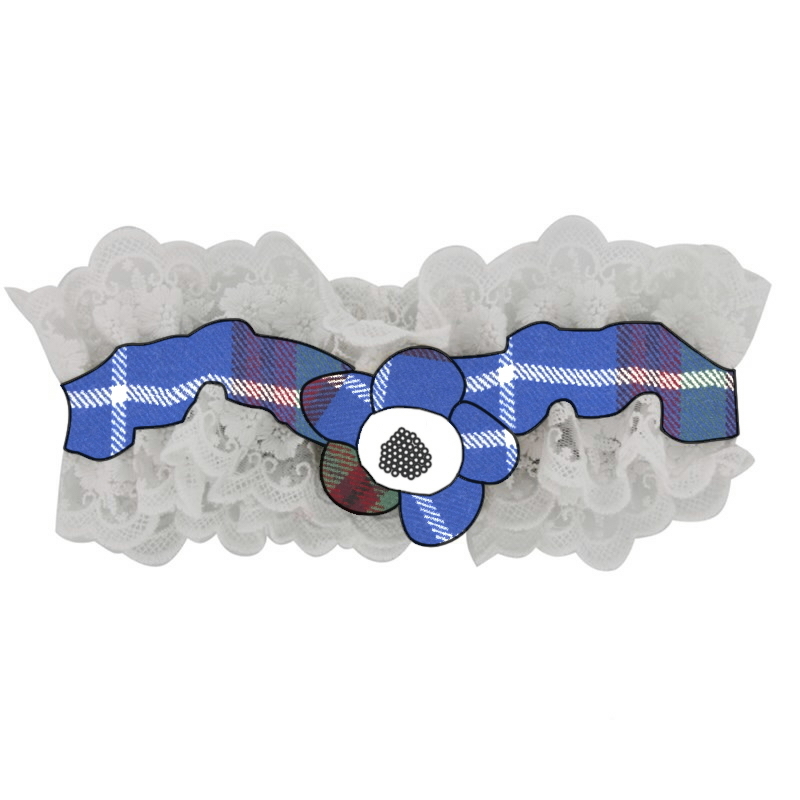 Our very first shop was opened in Edinburgh in 2017 at 10 Queensferry Street and we always carry a range of Edinburgh tartan accessories in store. 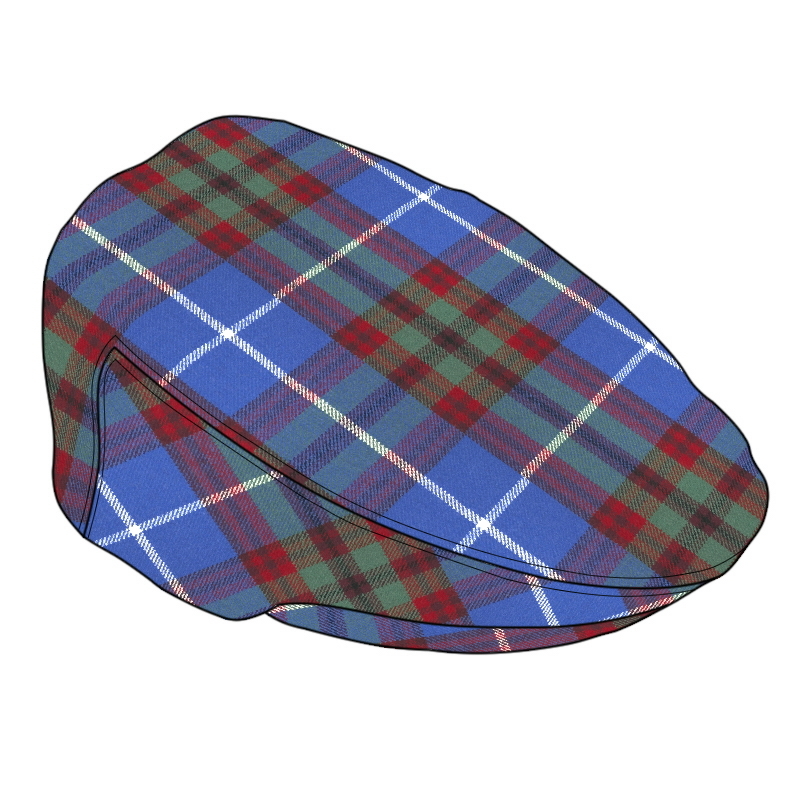 We even have a throne upholstered in the Edinburgh tartan if you would like to have your photo taken while you are visiting!